Handling patient payments can be a headache. Limited payment options can mean your organization spends more time on paperwork than on the business of healing. But the right technology can simplify the patient payment process while dramatically improving cash flow. 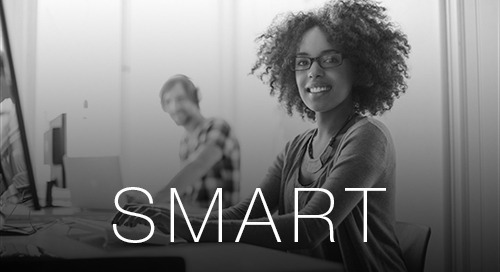 The right technology is ABILITY | SECUREPAY. 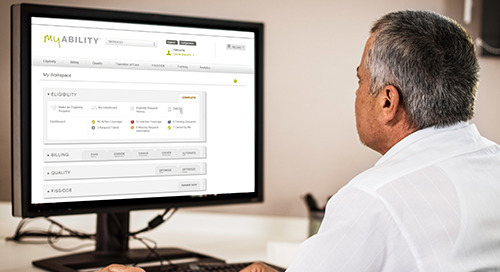 Our comprehensive payment platform offers web-based tools that manage 100% of patient payments in one place. 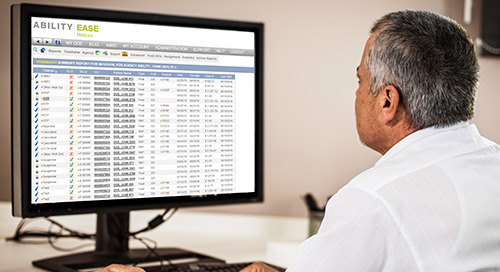 Automated posting, standardized and customized reporting allow you to keep on top of it all. In an industry where 30% of revenue comes from patient payments, ABILITY | SECUREPAY can help reduce your accounts receivable by 18%. 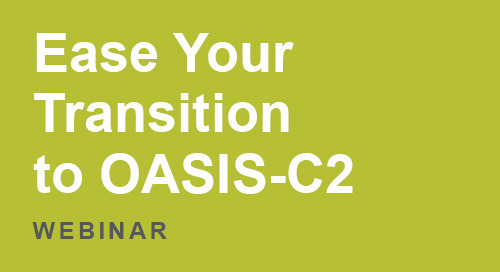 Home health agencies get insights on how to prepare for OASIS-C2 in a 60-minute webinar covering the key OASIS-C2 changes as well as tips for addressing them. Presented by Lisa Selman-Holman.